At Naranjamania we reward your loyalty! 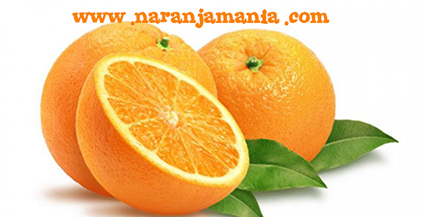 Each time you make a purchase on Naranjamania.com you can earn discount points to use the next time you buy. For each euro you spend you will receive 25 Naranpoints. And for each 1000 Naranpoints you earn you will receive a €1 discount on your next purchase. FOR EVERY PURCHASE YOU MAKE. 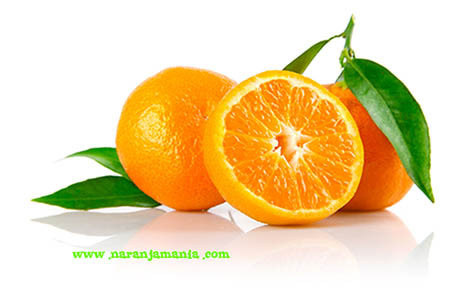 Each time you place an order on Naranjamania.com you will receive 25 Naranpoints for each euro you spend. 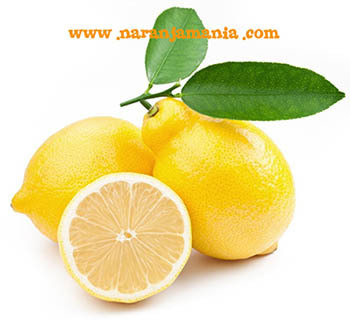 You will receive 500 Naranpoints Naranpoints just for registering on Naranjamania. We will also give you 50 Naranpoints for each comment you make. For each friend who visits Naranjamania.com and makes a purchase as a result of your recommendation we will give you 5000 Naranpoints. The number of times you can perform a certain action to receive Naranpoints. Does every purchase earn me Naranpoints? Yes. Every time you make a purchase you will receive 25 Naranpoints for each euro you spend. To redeem your Naranpoints when making a purchase, make sure that you have logged in. If you haven’t done so yet, click here to log in.aquí. Once you have logged in, go to your “Shopping Cart” where the items you want to buy will be saved. In the “Shopping Cart” area, below the “Need Help?” banner, there is a section called “Naranpoints”. The number of Naranpoints you will earn when you place the order you are currently making. These Naranpoints CANNOT be redeemed against this purchase, only on future purchases. The total number of Naranpoints available to use at this time. You will be asked how many Naranpoints you want to use. You can only redeem 1000 Naranpoints at any one time. Once you have entered the number of Naranpoints you want to use, click on the “USE MY NARANPOINTS” button. The remaining Naranpoints will be saved in your Naranpoints Account along with those you have just earned with your purchase. - You can check how many Naranpoints you have at any time and use them to get a discount on your online purchases by entering “My account” and viewing “My Naranpoints”. - Naranpoints do not have an expiry date. - Everyone can earn and use Naranpoints, regardless of whether they have made a previous purchase on Naranjamania.com or not. 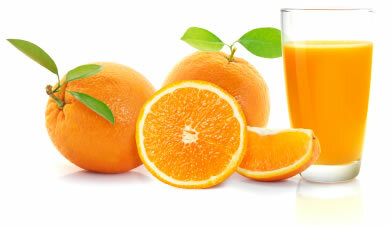 - The minimum number of Naranpoints that can be used to get a discount is 1000 Naranpoints. - Naranjamania.com reserves the right not to award or exchange Naranpoints to prevent fraudulent behaviour by users participating in the NARANPOINTS CLUB.